Monarch Butterflies migrate annually between their breeding grounds in the northern parts of the continent and their over-wintering grounds in Michoacan, Mexico, an epic journey of more than 4,000 kilometers. 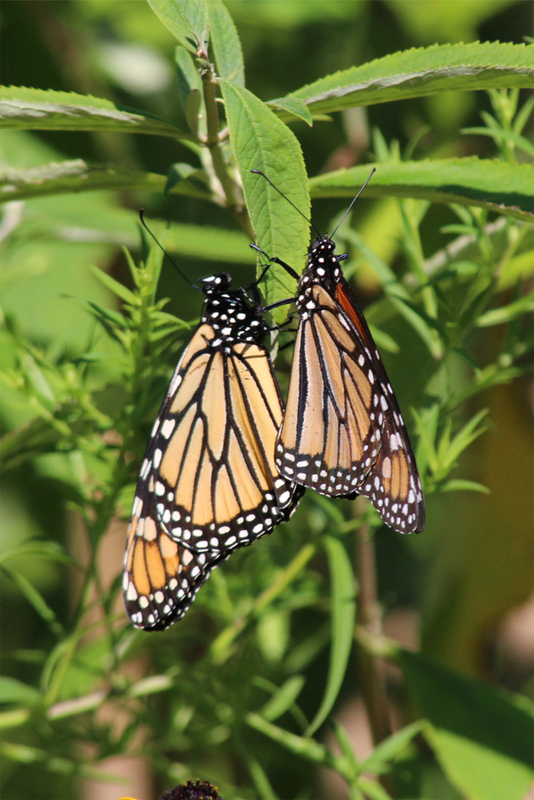 The discovery of the Monarch over-wintering grounds was made by Fred and Norah Urquhart, the namesakes of the Urquhart Butterfly Garden, in 1976. However, in the past year alone, the number of Monarchs in their winter home has dropped precipitously by more than 80%, bringing in to question the future of North America’s most well-known butterfly. Mr Davis is the chair of the Monarch Butterfly Fund and has been tagging Monarchs to track their migration since 1968, working with Fred and Norah Urquhart. There is no one in Ontario more knowledgeable about the Monarch and few who are as committed to their protection. 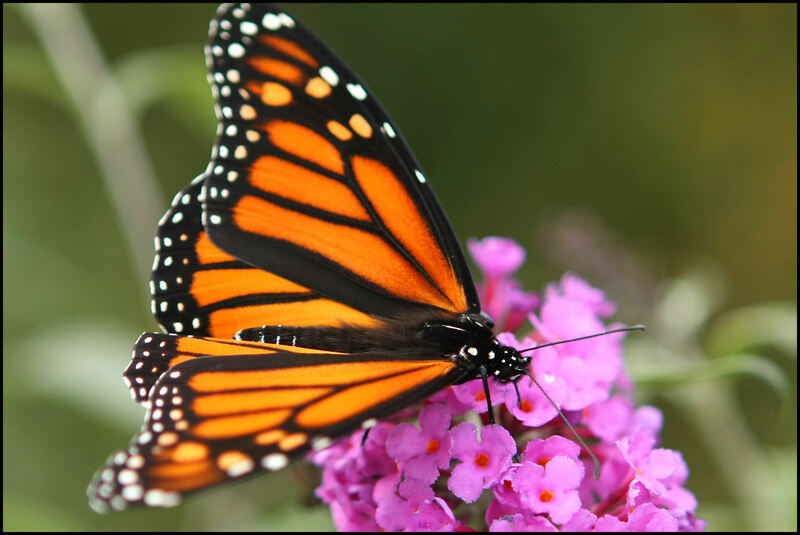 He will be addressing the causes of the shocking decline in the Monarch butterfly population in the past year, describe our current knowledge of these amazing travelers, and offer some ways the public can assist the Monarchs in their recovery. Everyone interested not only in the Monarch, but also in the health of our local forests and meadows, is encouraged to attend to learn more about the plight of this important species. The Monarch Butterfly is an indicator, whose condition tells us much about the health of the larger biosphere. The evening of September 19th at 6 pm is the final workshop in the Summer Education Series at the Urquhart Butterfly Garden. The event also marks 20 years at the Garden and the return of Don Davies, who represented the Fred and Norah Urquhart at the official opening. After the lecture we shall be offering refreshments, and the Air Force Club Bar will be open.